Contact us and be pleasantly surprised to have your phone call answered by a live customer service representative. We have many options to assist you in providing the highest quality food service products available in the industry. Our friendly staff looks forward to hearing from you soon. From 7:00 AM to 4:30 PM Monday through Friday. The facility is located approximately 8 blocks south of Powell Blvd. 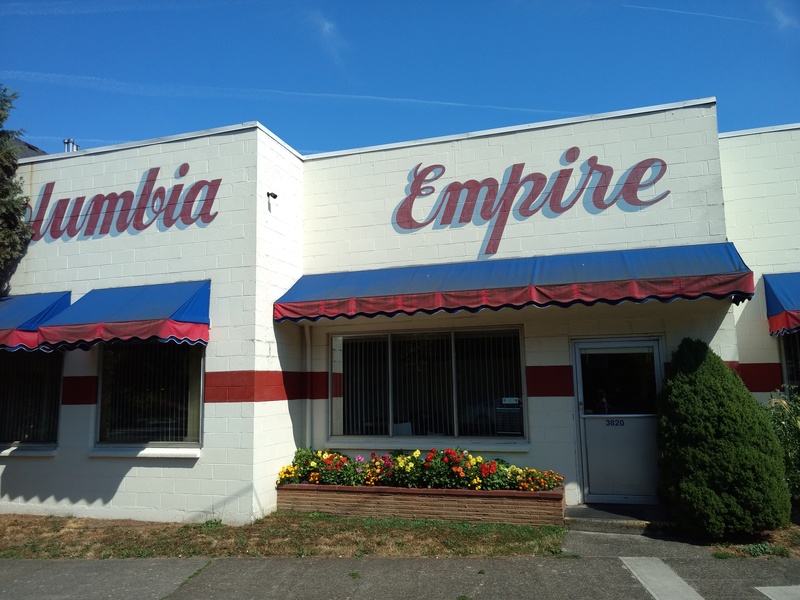 on Milwaukie Ave.
Feel free to call us with driving directions at (503) 234-9926.